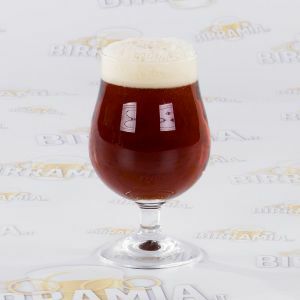 Glasses for beer tasting. 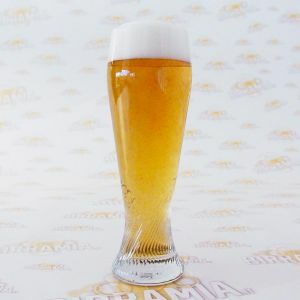 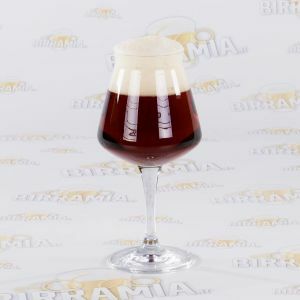 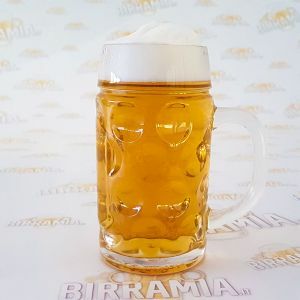 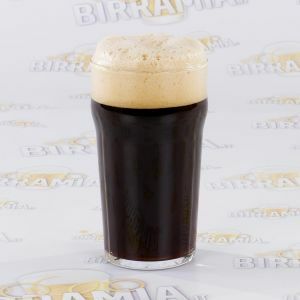 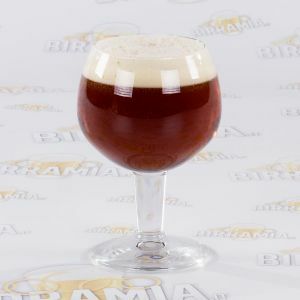 If you want to savour as best you can all the characteristics and flavours of beer, then you should taste it using appropriate beer glasses, which enhance beer flavours and aromas. 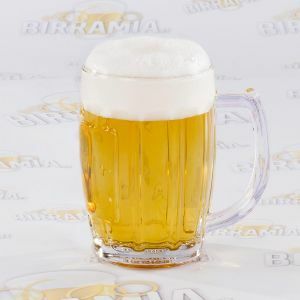 In this section you will find the following beer glasses: Europa, beer stein for lager beers or pilsners; Moravia, solid beer stein for lagers or pilsners, whose grooves value the beer perlage; Luttich, stemware whose shape enhances the krausen, perfect for Belgian beer; London, tulip stem glass, perfect for aromatic Belgian abbey beers; Teku, which is considered the universal stemware for tasting, designed by Teo Musso and Kuaska; Gusto, beer cup, for tasting aromatic beers such as the Belgian abbey beers; Ranft, high and narrow beer stein for weizen or weissbier; Nonic, the classic pint glass for bitters and stouts.